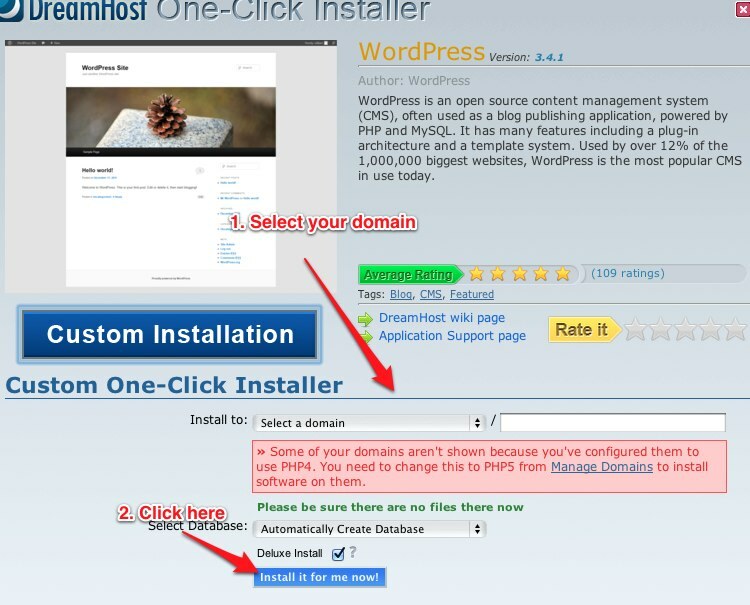 One of the first resources I started using when beginning to do any web programming was DreamHost, so I figured I’d start this blog with a demo of how you can set up DreamHost shared hosting, get a domain name, and create a blog in what, if you exclude time waiting for confirmation emails and the like, should take about five minutes. 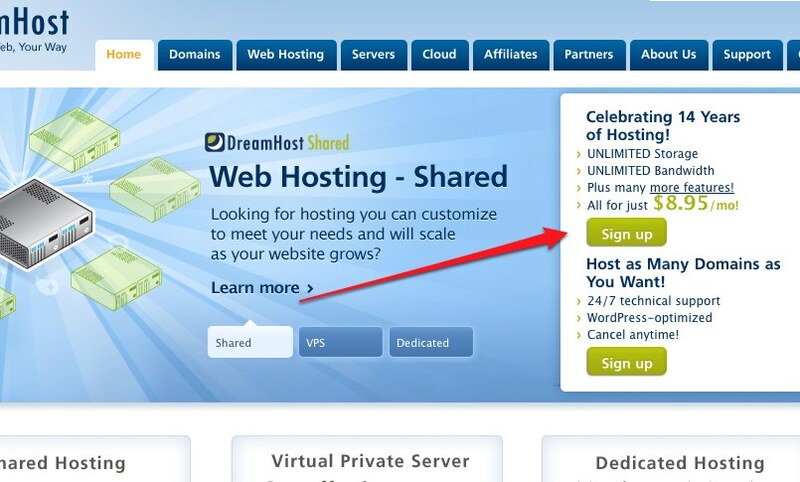 For full disclosure, if you sign up with the links I use in this post, I will make a commission from DreamHost. 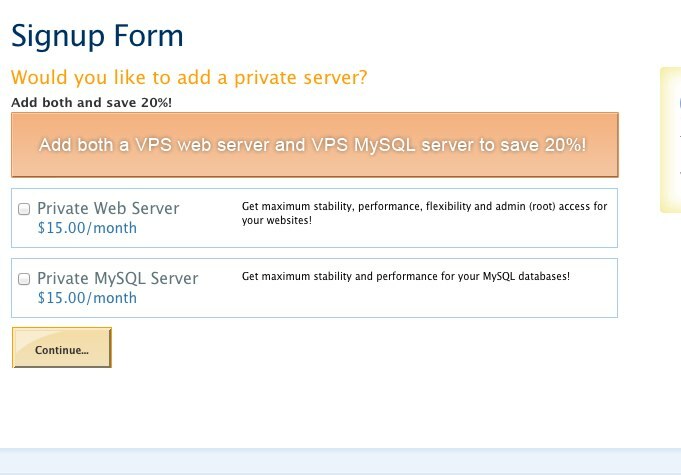 But they really are a great hosting company, and extremely inexpensive for the services they offer. 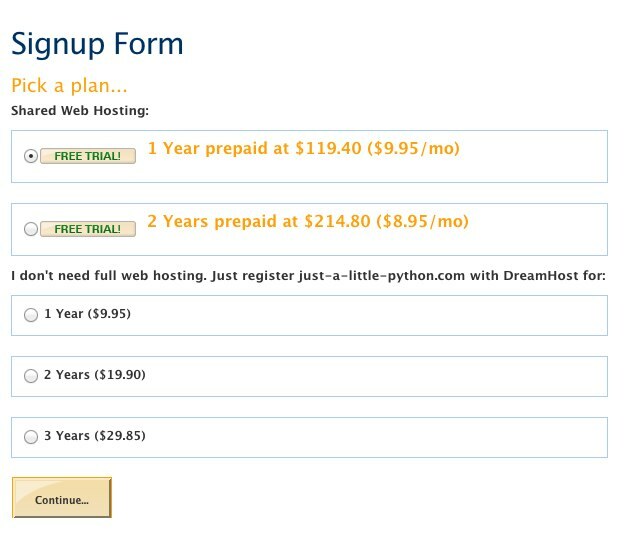 Additionally, if you use the promo code PYTHONISTA when signing up for DreamHost, you’ll get a free domain registration and $50 off. 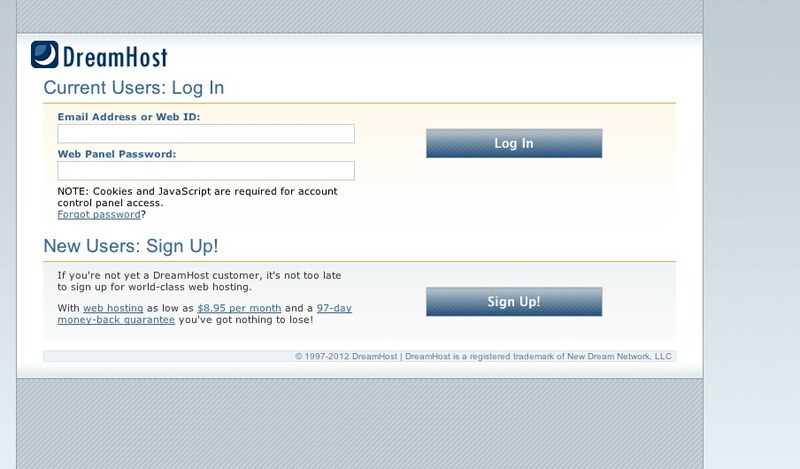 Next, you can choose whether to prepay one or two years. 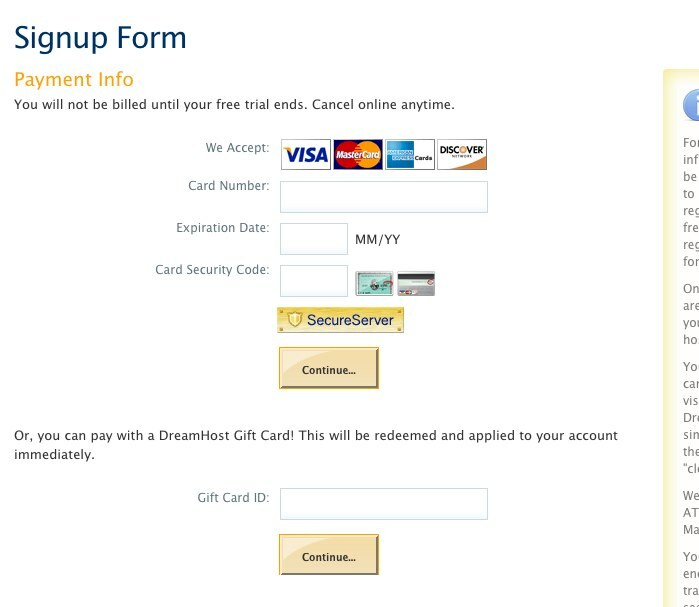 Keep in mind that there is a 2 week free trial, so if you decide to cancel, you can do that. I’d recommend setting a reminder 13 days out to decide whether you want to cancel right now. Also remember that whether you choose one or two years, you will get $50 off your total bill. This next screen is important. Make sure you enter the promo code PYTHONISTA if you want the free domain registration and $50 off. Go ahead an put in your payment info – you get a 2-week free trial, after that it’ll bill you the balance of your prepaid plan. If you want to make sure you cancel, I’d once again recommend setting up a reminder on your calendar right now. Hopefully all that took less than 3 minutes. At this point, I’d recommend waiting for a welcome email. It can take a while. 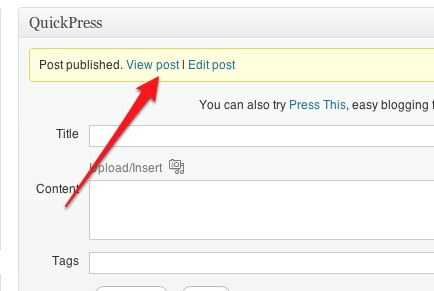 You can continue to your web panel as the screen so invitingly beckons you to do, but you won’t be able to do much while your account is “pending approval.” Once you’re approved, you can continue on to the next step: actually installing the blog! 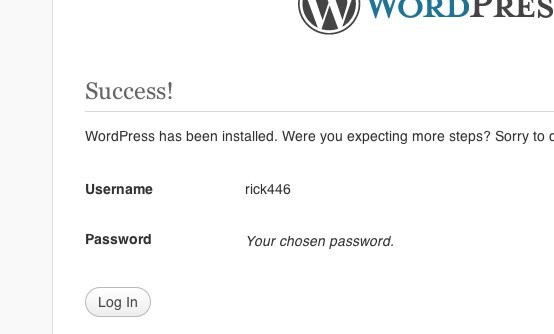 A configuration screen will pop up, asking where to put your blog. 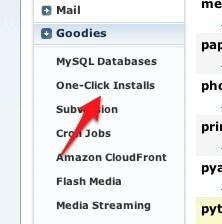 You can choose to put it at a link like http://my-new-domain.com/blog, or you can just put it at http://my-new-domain.com . 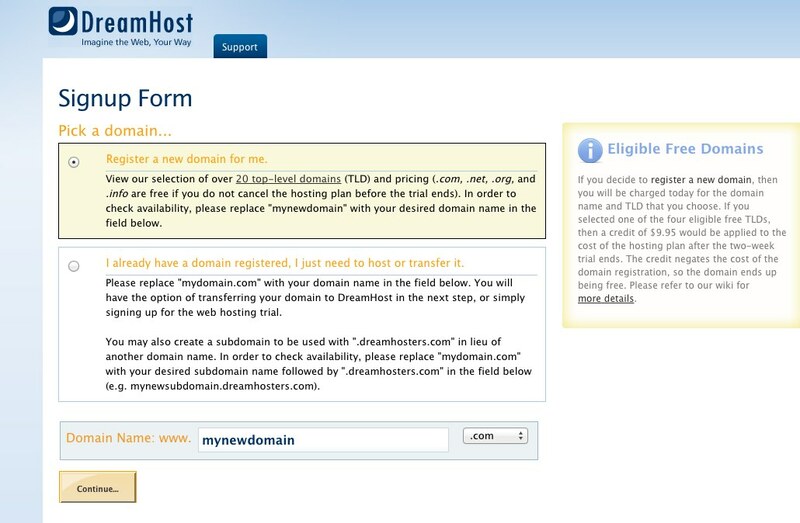 If you’re just getting started, I recommend putting it at http://my-new-domain.com (of course, substituting in the actual domain you chose during DreamHost signup). 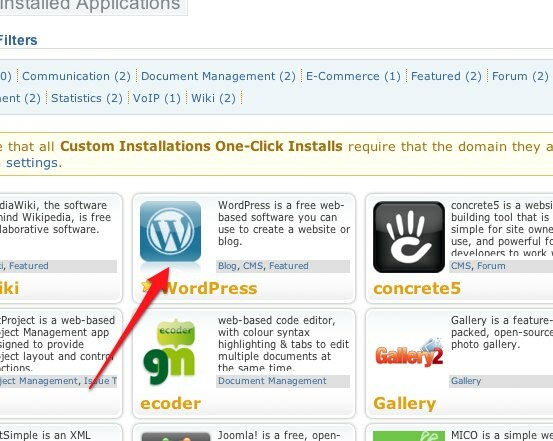 Note that, to get the form asking where to install it, you have to first click the “Custom Installation” button. 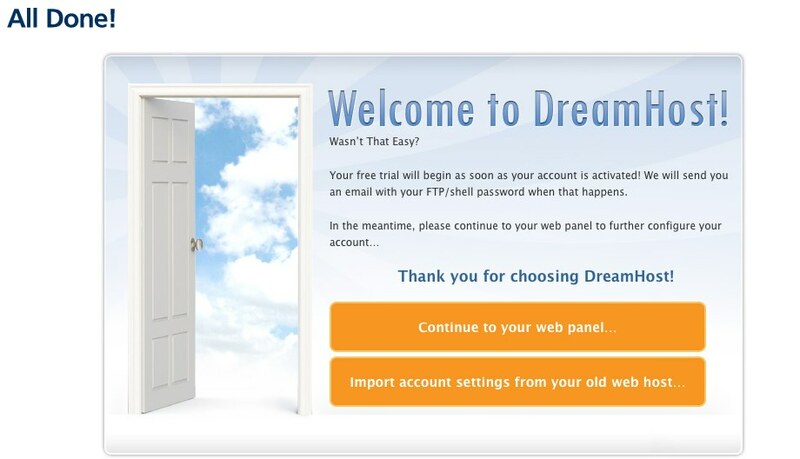 Now is the waiting (part 2) while DreamHost configures your blog. 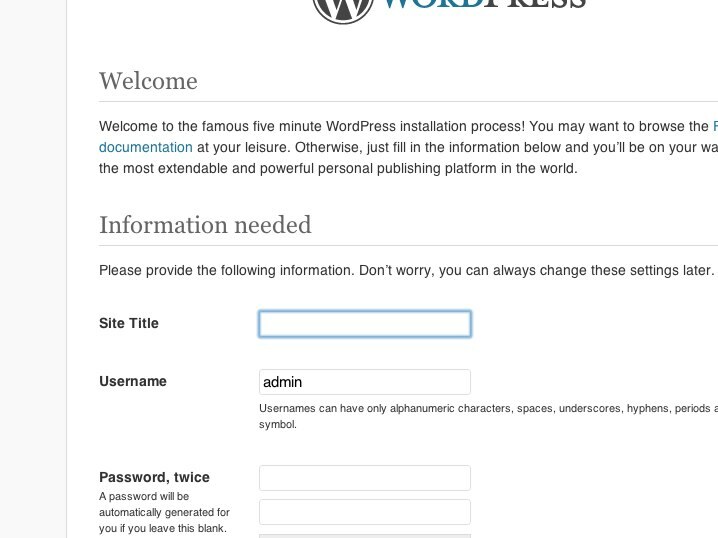 This should only take a few minutes, and you’ll get an email when it’s done. 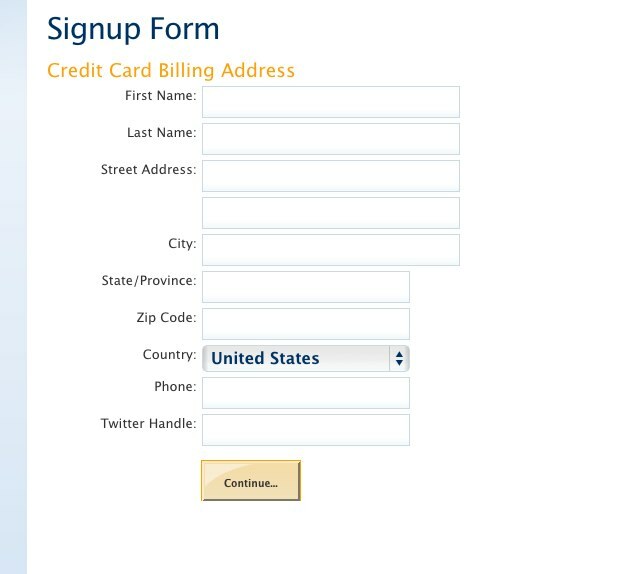 Once you have the email, you can proceed to the next step. And you’re done! 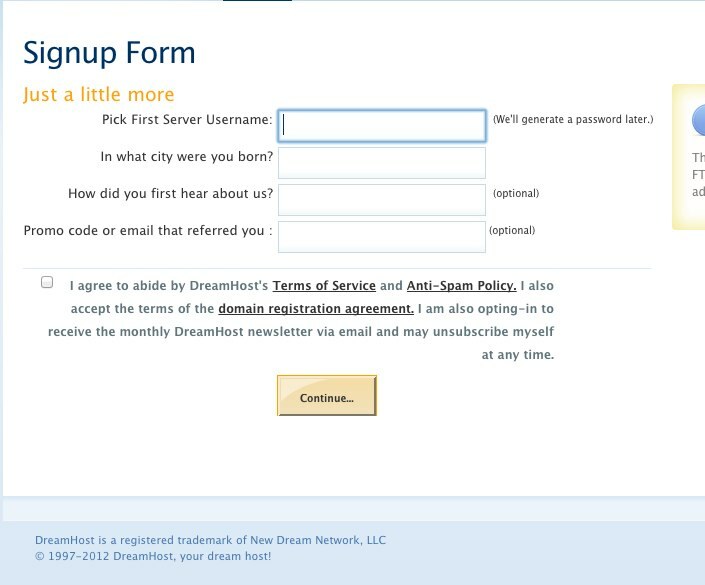 By my count, you should have seen around 20 different screens where you had to either click a button or fill out a form, so my hope is that you were able to do this in around 5 minutes (if you discount the time spent waiting on emails from DreamHost). 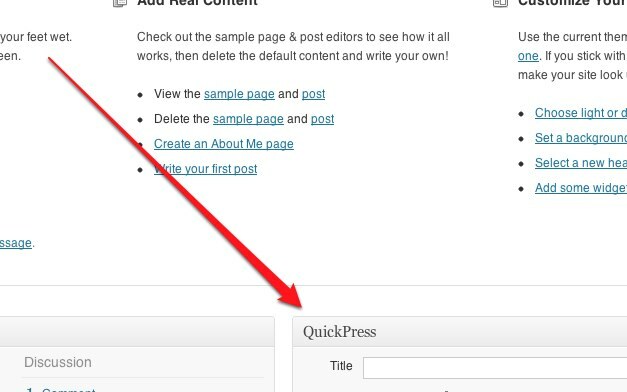 Once everything’s running, there are tons of ways to customize your blog. I’d recommend poking around on the control panel (the page where you found the QuickPress) and see what the effects of various settings are. Well, I hope you’ve enjoyed this post and found it informative. I’ll be updating this site with other resources I’ve found useful in my blogging and consulting business. Are there any walk-throughs you’d like to see? Did I miss anything in this tutorial? Did you find it informative? Please let me know in the comments below! The promo code is an affiliate code, so I will get a commission if you use it, but hopefully the discounts will be helpful to you as well! Here you'll find a collection of products and services I've found useful over the years, as well as tips and tricks on getting the most out of them. 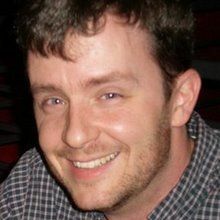 I also have a more technically-focused blog at Just a Little Python for those who are interested in that sort of thing. 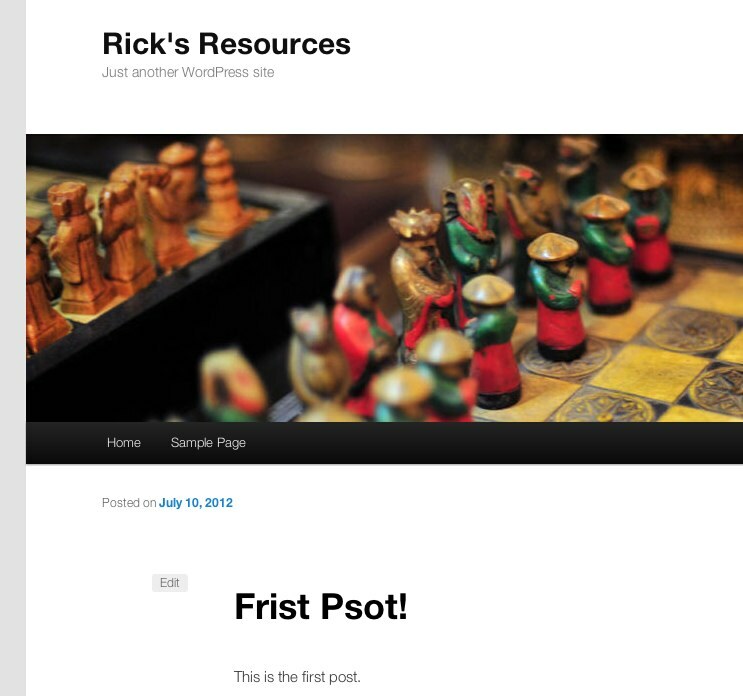 A good place to start on this blog is my Resources page, where I list the various resources covered in this blog. 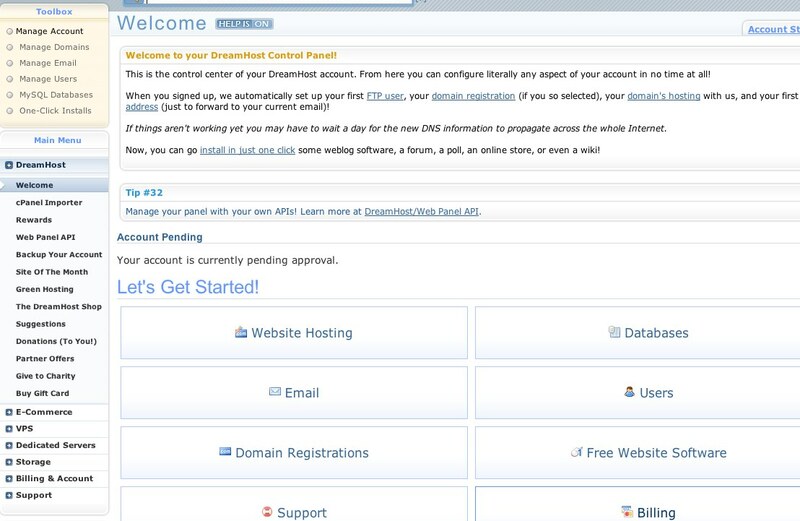 And if you're looking for inexpensive but feature-filled web hosting, I recommend and use DreamHost. 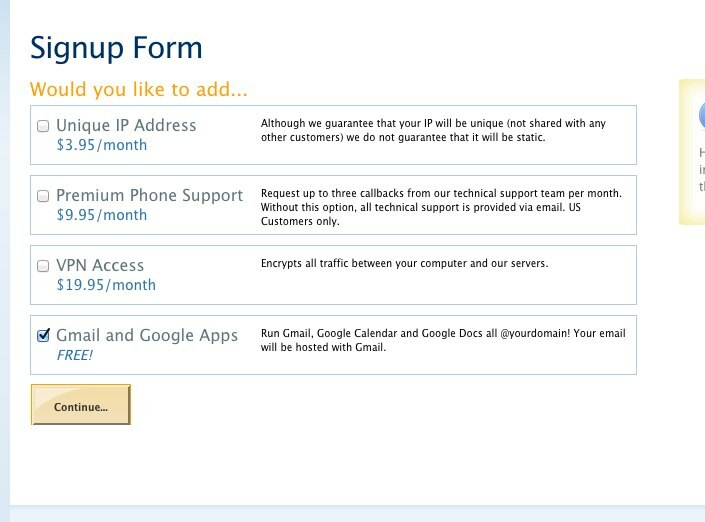 Use the code PYTHONISTA during signup and get $50 off plus a free domain registration!